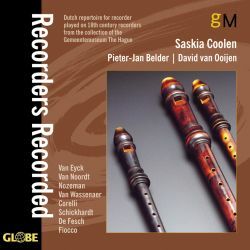 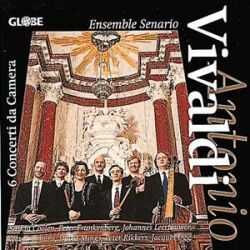 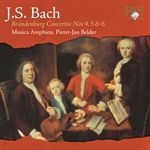 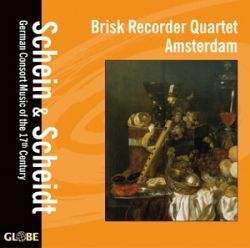 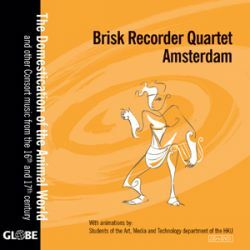 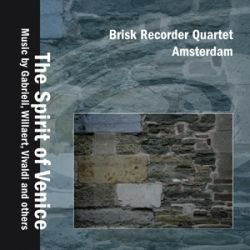 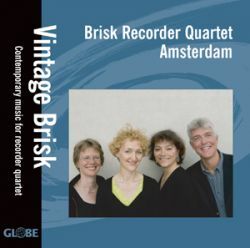 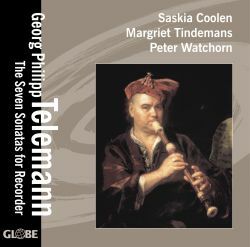 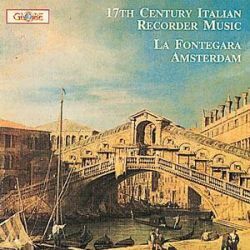 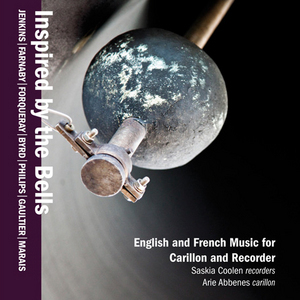 Dutch Baroque Music on original recorders from private collections. 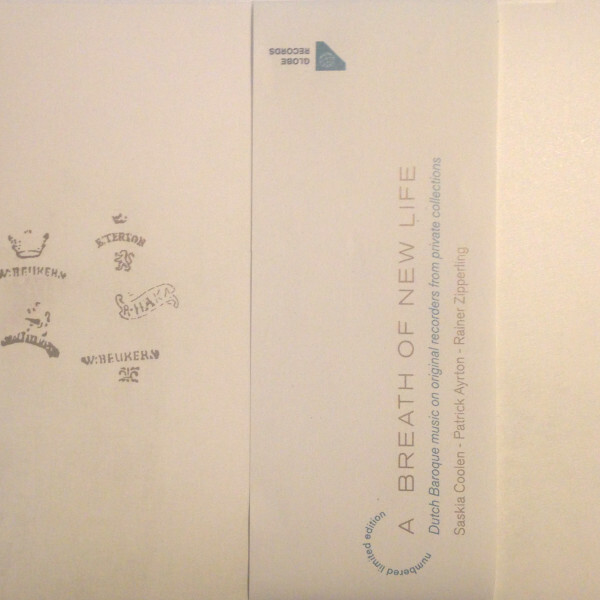 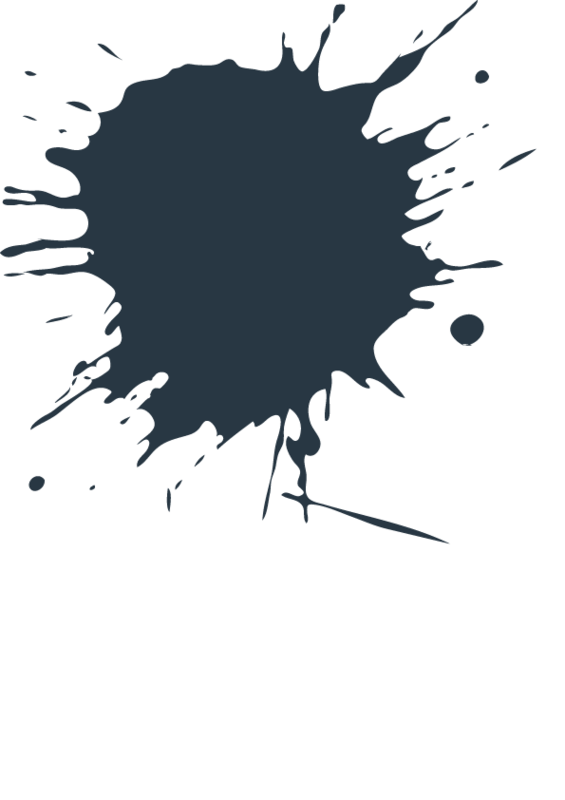 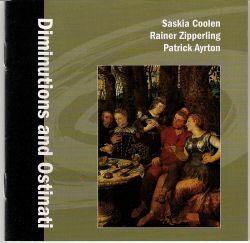 Saskia Coolen, Patrick Ayrton, Rainer Zipperling. 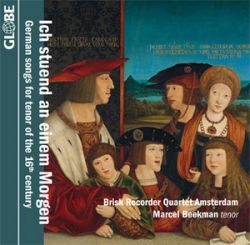 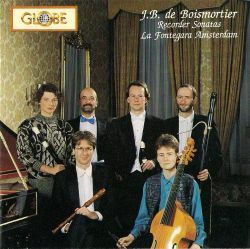 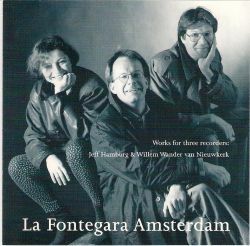 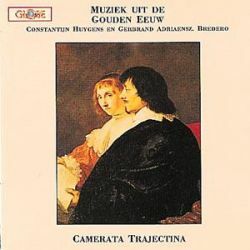 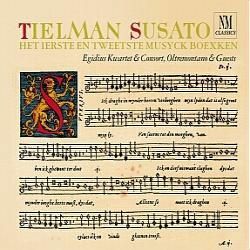 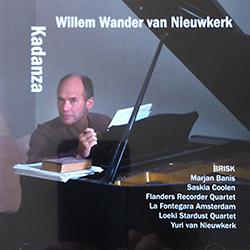 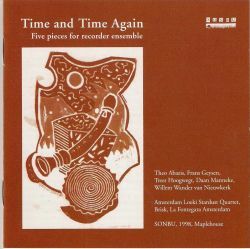 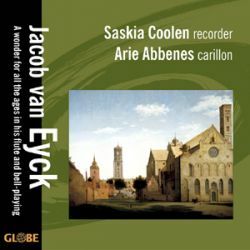 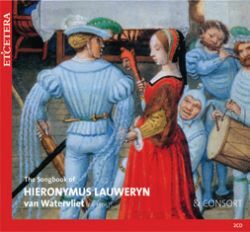 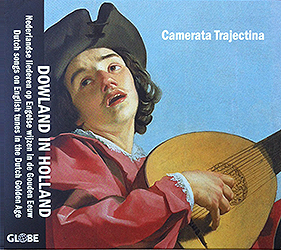 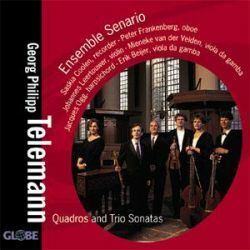 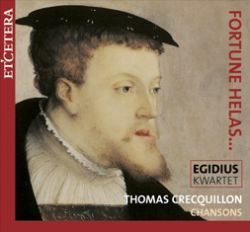 Music by Van Wassenaer, De Fesch, Nozeman, Schenk, Hacquart, Bustijn and Bolhuis collection.